North Korea’s Foreign Minister will visit Teheran on Tuesday amid flaring tension between Iran and the United States. Ri Yong Ho is due to meet Tuesday with his Iranian counterpart Mohammad Javad Zarif in Teheran, Iranian conservative news agency Fars said on Saturday without further details. Ri is thought to have met with a high-level Iranian delegation at a meeting of the Non-Aligned Movement in Baku, Azerbaijan in April, media including the Korean Central News Agency reports. The Tuesday meeting is taking place against the background of flaring diplomatic tension between the Islamic Republic and the United States (U.S.). The U.S. is due this week to re-impose economic sanctions after President Donald Trump tore the 2015 nuclear accord between Iran and world powers. The Trump administration is also carrying a hostile campaign against Iran’s oil for its abandonment by allies, by November 4. 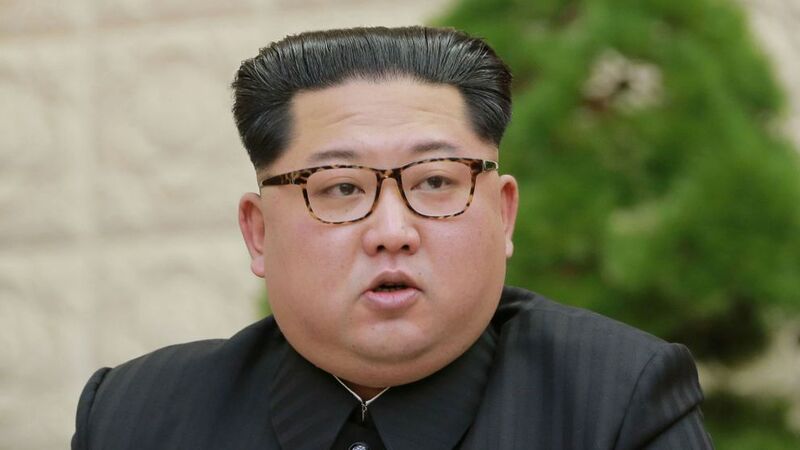 North Korea’s leader Kim Jong UN on June 12 reached a denuclearization agreement with Trump. Teheran following the agreement warned Pyongyang against the deal claiming that the US leader cannot be trusted. The deal which received world attention is being contemplated and hoped for by a segment of Iranian politicians who have called on President Hassan Rouhani to accept Trump’s early last week offer to meet with authorities in Teheran for talks. Iran and North Korea are accused of collaborating in many fields in the past. In a 2017 report, it noted the presence of designated North Korean weapons traffickers living in Tehran and the similarity between missile designs in the two countries, reports say. Written by: KanelkaTagba on August 6, 2018. Posted by KanelkaTagba on Aug 6 2018. Filed under Headlines, World News. You can follow any responses to this entry through the RSS 2.0. Both comments and pings are currently closed.